Consequently, it mandated its Committee on Federal Character to investigate the plan to ensure that it did not add to the hardship currently being experienced by Nigerians. This followed a point of order raised by Sen. Dino Melaye (APC-Kogi) during plenary. The News Agency of Nigeria (NAN) recalls that the FRSC had in 2016 advised vehicle owners to install speed limiting device in their vehicles. 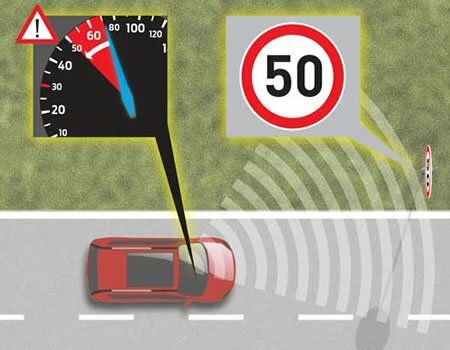 The device is electro-mechanic and restrains a vehicle from moving on more than the stipulated speed limit, and its enforcement is to check speeding believed to be a major cause of vehicles accidents. Melaye said, “there is a proposal by the Federal Road Safety Corps to begin implementation of speed limiting device and this device is to be sold to individuals by the commission. “This policy will not go down with the masses of this country. “This is not the time to bring economic hardship on the already traumatised people in this country. “In every civilised part of the world, it is the responsibility of road safety authorities or agencies like her to mark speed limits on the road and when you beat this speed, they charge you. “To ask individuals to purchase speed device from Road Safety is unacceptable and this is even not the time to do it,” he said. He called on the leadership of the Senate to intervene in the matter and stop the “draconian move”.